In many markets, intermediaries such as advisors and consultants play an influential role in the decision to purchase a particular investment vehicle or service. As a result, understanding and managing the perceptions of this constituency is critical to driving new business. 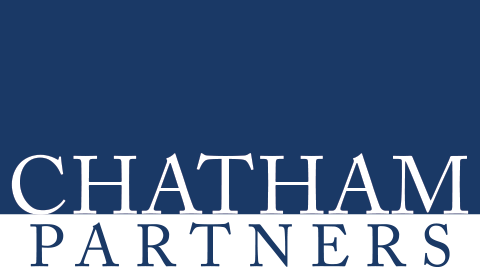 Chatham Partners provides honest, actionable feedback about how financial intermediaries view your products and services so you can address any actual or perceived weaknesses. Our findings will identify perceptions that are negatively impacting the ability to win and retain business. They will also help determine if market perceptions are widely held (which may point to something more fundamental related product offering, servicing, or brand), or represent opportunities to improve relationships with specific intermediaries.